The Deus Ex Musica Ensemble is comprised of top Boston-based instrumentalists and singers who are committed to bringing live performances of sacred concert music to communities throughout the region. The debut performance of the Deus Ex Musica Ensemble will take place on March 28, 2019, 7:30 pm, at Wheaton College in Norton, Massachusetts. 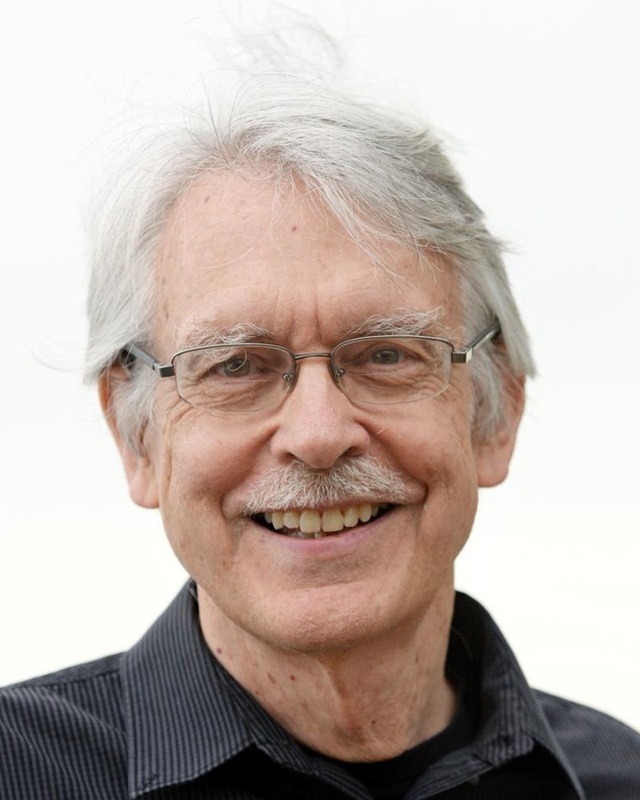 The concert will feature a performance of Pulitzer Prize-winning composer John Harbison’s chamber piece Samuel Chapter with soprano Emily Thorner, followed by a discussion with Prof. Harbison and members of Wheaton’s Religion Department. The concert will also include a performance of Delvyn Case’s song cycle Darkness from which I come, based on poems by R.M. Rilke, in new translations by poet and theologian Mark Burrows, with soprano soloist Elisabeth Marshall. More information and directions may be found here.